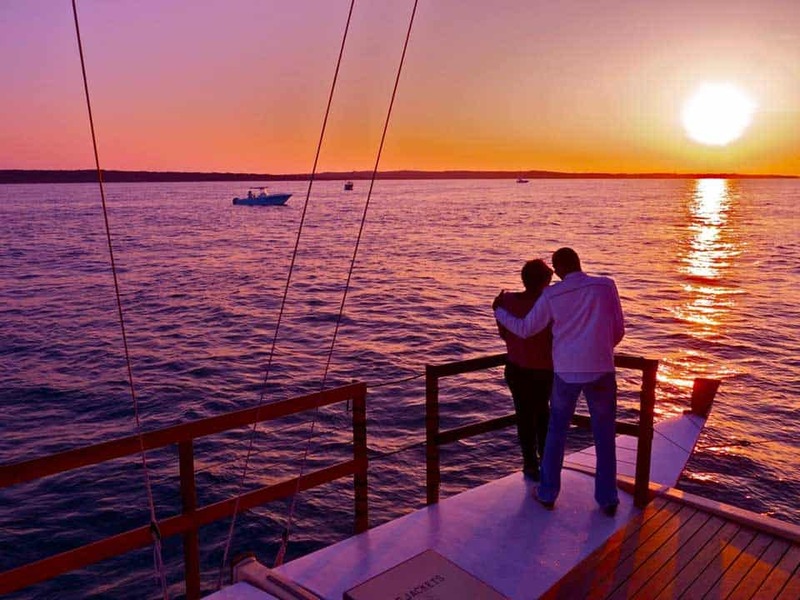 If you’re looking for a romantic evening or just some simple relaxation, our Sunset Cruise is the perfect way to wind down! 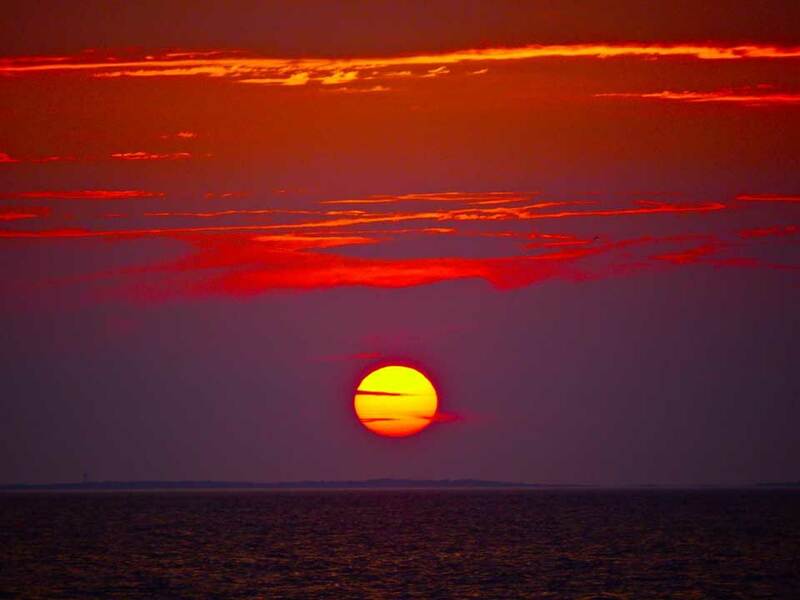 Enjoy the cool evening breeze as you watch the sky change colors over Block Island Sound. 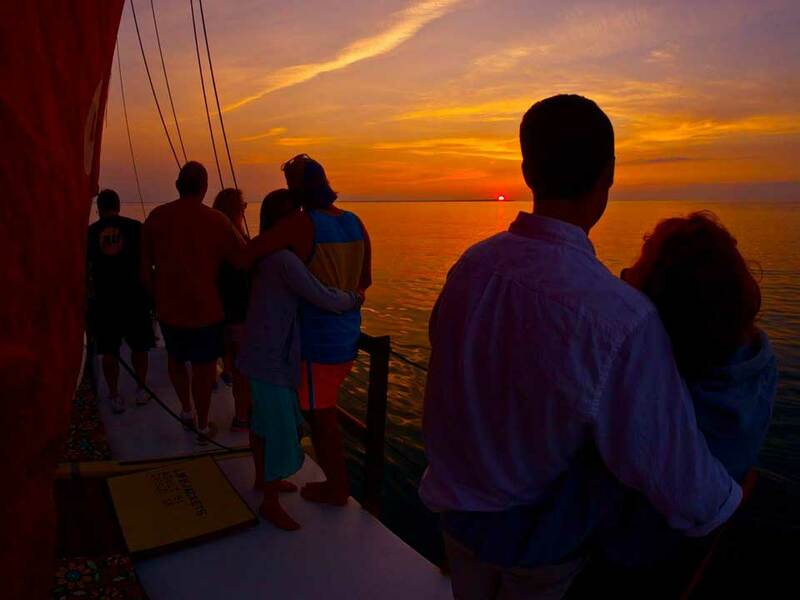 Departure time varies over the course of the season to match the sunset – check the calendar for the specific date of your trip. This activity is not appropriate for children under the age of 12. 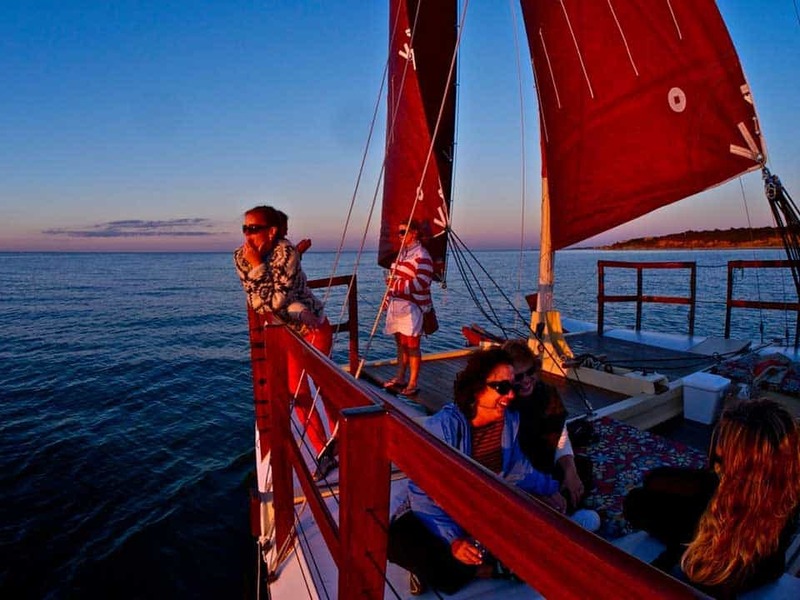 Our daytime outings and private charters welcome kids of all ages. Read our F.A.Q. for more information, or give us a call at 631-668-2826 with any questions! 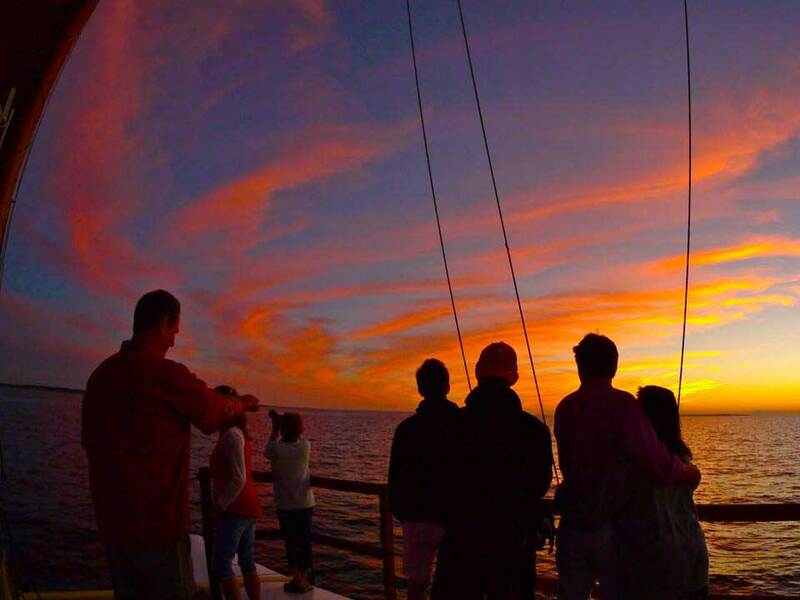 Booking in advance is highly recommended, as trips often sell out. Please book early to maximize your chances of getting the day and time you prefer.